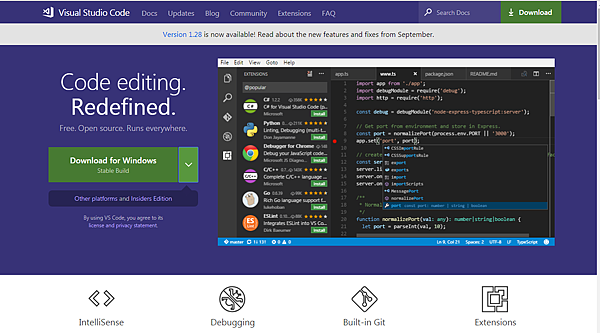 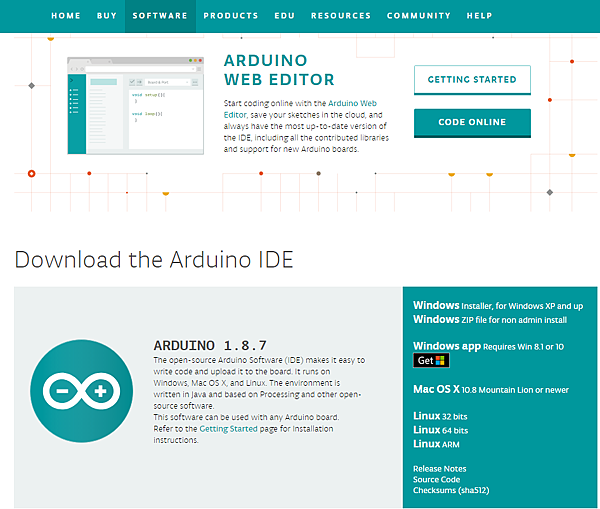 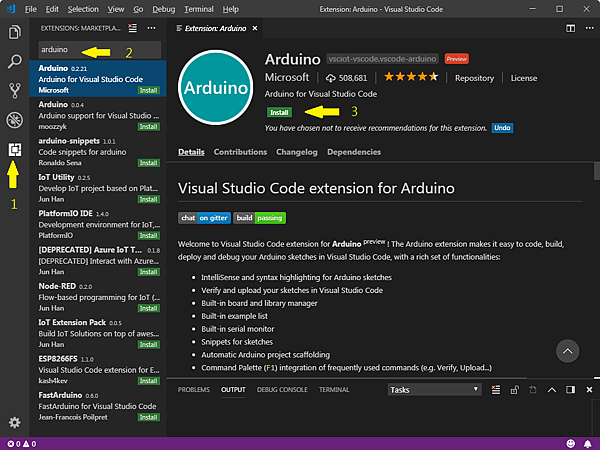 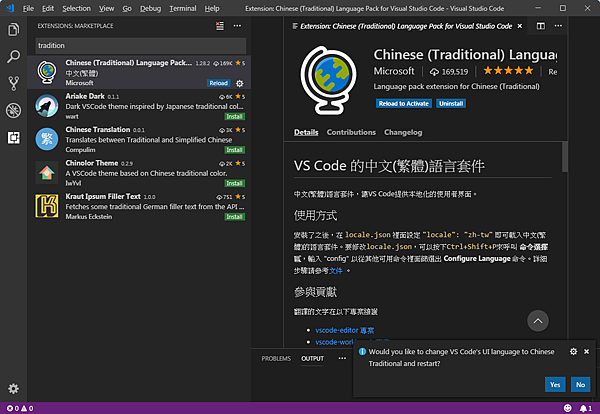 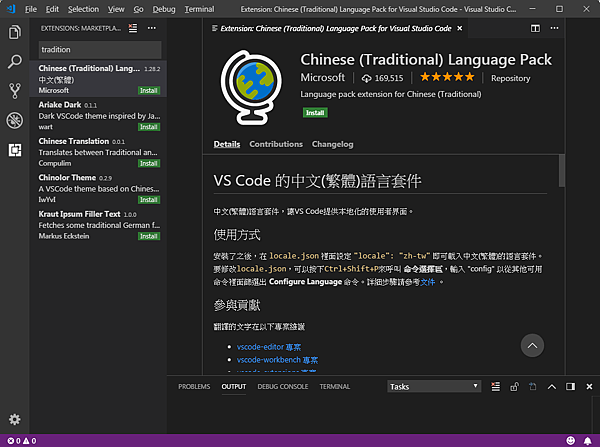 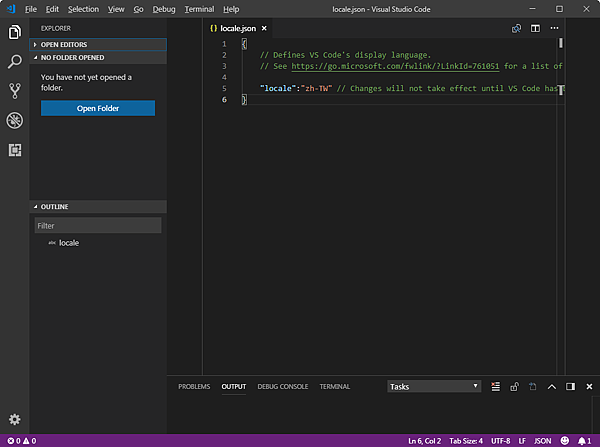 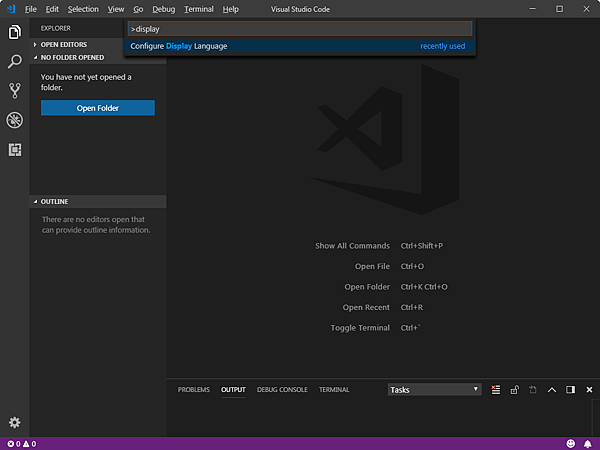 看到第一個「Arduino for Visual Studio Code」就是了!請點選他! 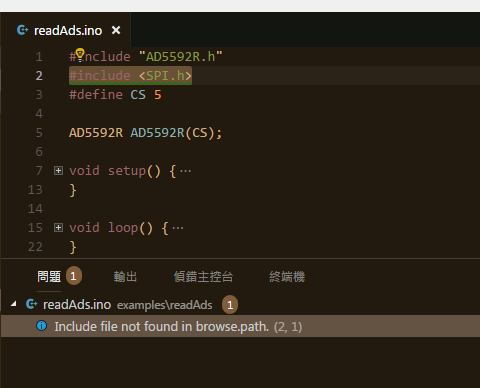 如果沒設定完整，就會出現錯誤訊息"include file not found in browse.path"
[Warning] Output path is not specified. 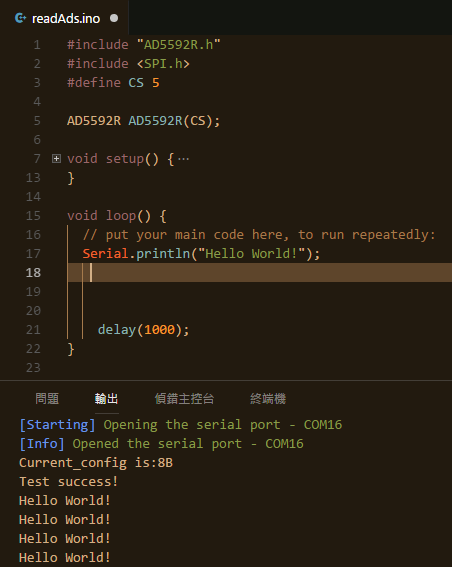 Unable to reuse previously compiled files. 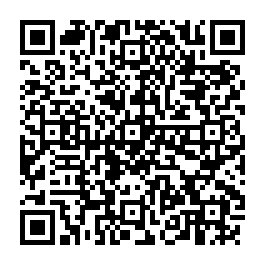 Upload could be slow. 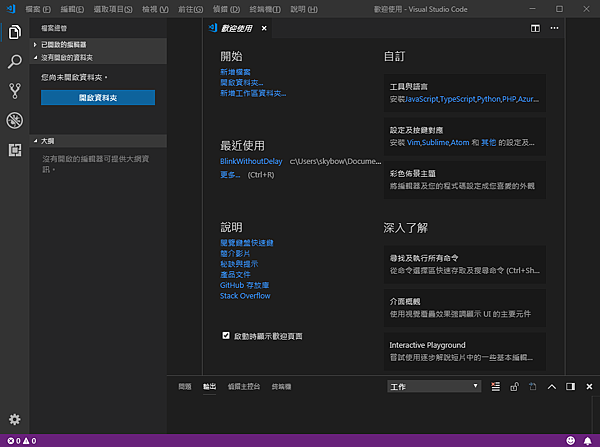 See README.